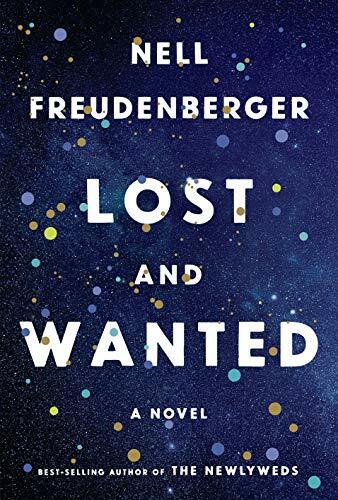 An emotionally engaging, suspenseful new novel from the best-selling author, told in the voice of a renowned physicist: an exploration of female friendship, romantic love, and parenthood—bonds that show their power in surprising ways. That friend was Charlotte Boyce, Helen's roommate at Harvard. The two women had once confided in each other about everything—in college, the unwanted advances Charlie received from a star literature professor; after graduation, Helen's struggles as a young woman in science, Charlie's as a black screenwriter in Hollywood, their shared challenges as parents. But as the years passed, Charlie became more elusive, and her calls came less and less often. And now she's permanently, tragically gone. As Helen is drawn back into Charlie's orbit, and also into the web of feelings she once had for Neel Jonnal—a former college classmate now an acclaimed physicist on the verge of a Nobel Prize–winning discovery—she is forced to question the laws of the universe that had always steadied her mind and heart.